Kingsfleet Wealth’s celebrations this Christmas included taking part in Woolly Pully Day, in support of St Elizabeth Hospice. 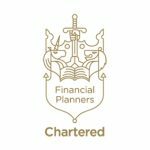 Kingsfleet Wealth are honoured to appear as one of the experts in The Parliamentary Review 2018, featuring alongside Prime Minister Theresa May, British Journalist and broadcaster Andrew Neil, plus a select group of senior ministers and leading officials from a variety of outstanding organisations. 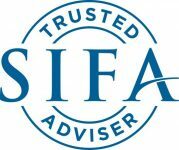 Kingsfleet Wealth are delighted to announce that we have made it into the New Model Adviser® Top 100 list again – for the third year in a row! 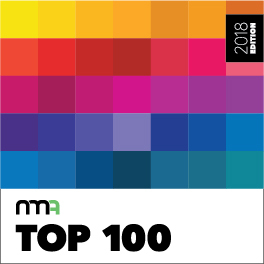 Now in its seventh year, the Top 100 is an annual study into the top 100 fund buyers in the private client world. 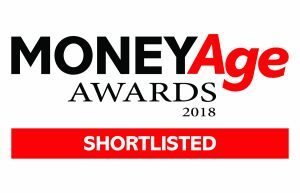 Following our recent accolade as finalists in the 2018 Investment Life & Pensions Moneyfacts Awards, Kingsfleet Wealth are delighted to announce that we’ve now also been shortlisted as Financial Adviser of the Year for the prestigious MoneyAge Awards.